Bartolomé Cruz 1949, PB “F”, Vicente López, Buenos Aires, ARGENTINA. Greenside, Mapplewell, Barnsley S75 6AU. 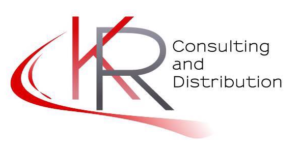 For the full list of suppliers in the Education and SEN sectors please contact our sales agent in this industry, KR Consulting (please find details on the left-hand column).